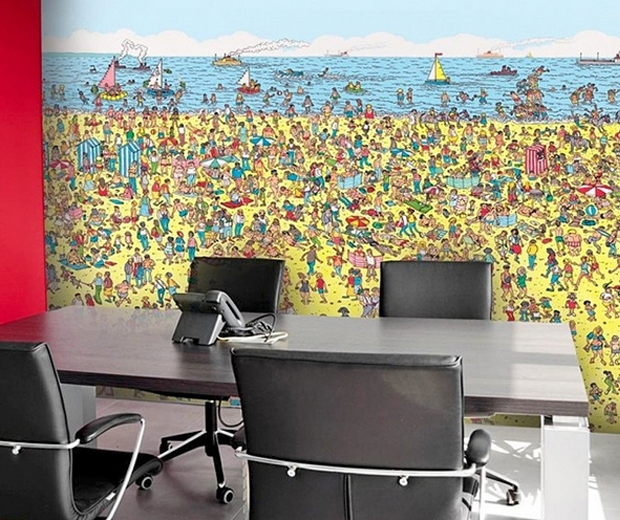 Some people like to hang inspiring quotes or classic reprints of artwork on their walls, but not you. 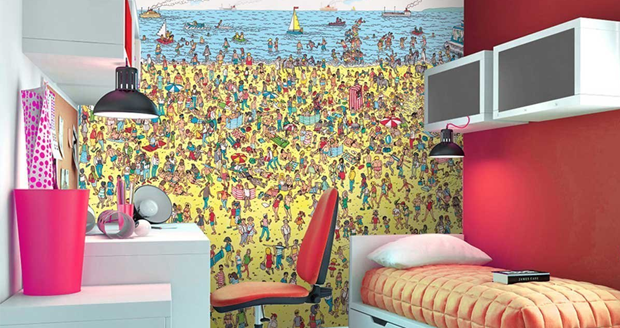 We like to think you lot are a different kind of classy, the kind who would instead decorate their rooms with a giant Where’s Wally / Waldo wall mural. This 2.53 by 2.70 feature can be hung using regular wallpaper paste; or a combination of your own human secretions if you want to add a touch of glamour to proceedings. 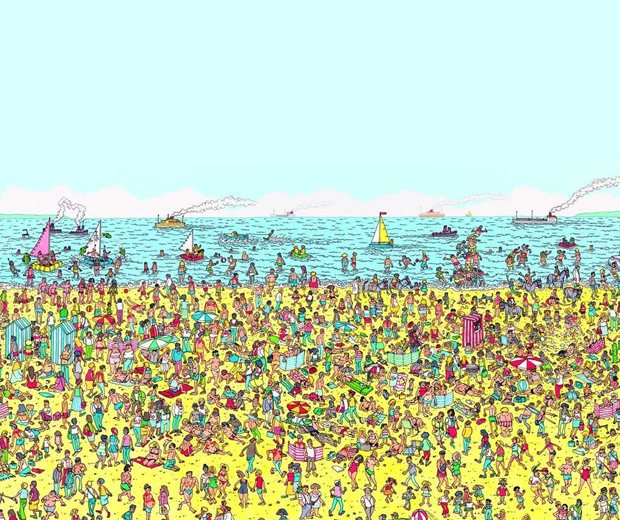 So the next time your awful bedroom technique bores your lover, just distract them with this Where’s Wally / Waldo mural and finish yourself off under the covers. Just as the manufacturer intended.